The home loan is a major investment, and lenders are required to exercise due diligence in making sure the borrower’s financial data is accurate and meets home loan approval standards. Reviewing your tax returns shows the lender the exact nature of income and employment. March 20, 2019 - One common question related to FHA home loans and the mortgage approval process is related to tax documents. Why does your lender want to see your tax returns? There are several reasons for this, but one of the most important areas is connected to verifying income and employment. The home loan is a major investment, and lenders are required to exercise due diligence in making sure the borrower’s financial data is accurate and meets home loan approval standards. 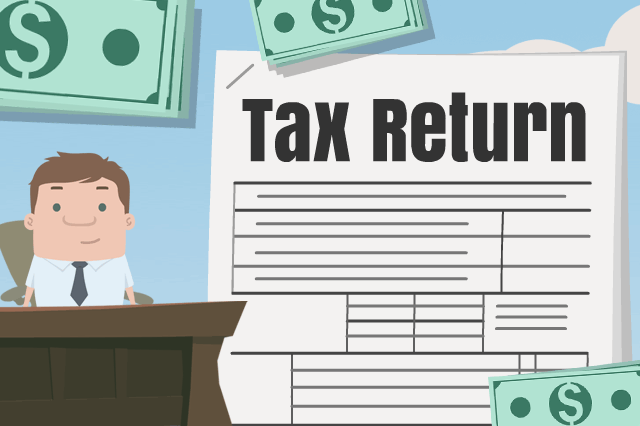 Reviewing your tax returns shows the lender the exact nature of income and employment, but it also helps the lender verify other sources of income that may not be derived from a traditional job. For example, a borrower who receives disability payments, alimony, or who has income derived from investments would be required to give the lender documentation to show this income. Reviewing your tax returns provides supporting evidence for these types of payments. And there are other kinds of payments that can be documented with tax returns-automobile allowances, commissions, retirement income, and pensions, just to name a few. The tax form review is especially important for verifying non-employment income. If you apply for a home loan as a retired person without a regular job, the income you receive from your retirement accounts, savings or investment dividends and other means will go a long way toward showing that you can afford the loan without employment. The lender wants to see that any income counted toward the borrower’s debt-to-income ratio (which is a critical part of home loan approval) is stable and likely to continue. You may be required to show that your income will continue for at least three years or more after the loan application date. Certain kinds of sporadic income can’t be used to get home loan approval. GI Bill housing stipend benefits, for example, won’t last long enough to be used for FHA loan purposes. Side income from selling goods online is another example of income that cannot be used as there’s no way to predict how long or how much that income will be. But any steady and dependable income stream may be considered if it meets FHA loan guidelines. There are also state laws that may apply and the lender’s own requirements will also be a factor in the decision to approve or deny a certain kind of income for loan approval. Talk to your loan officer about your concerns if you are worried about whether your income will qualify for a home loan-you’ll be glad you did.